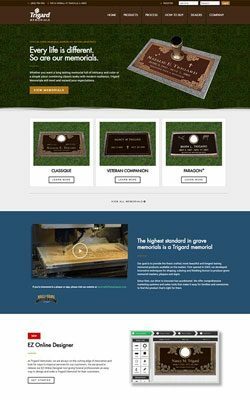 Need a new website or a website re-design? 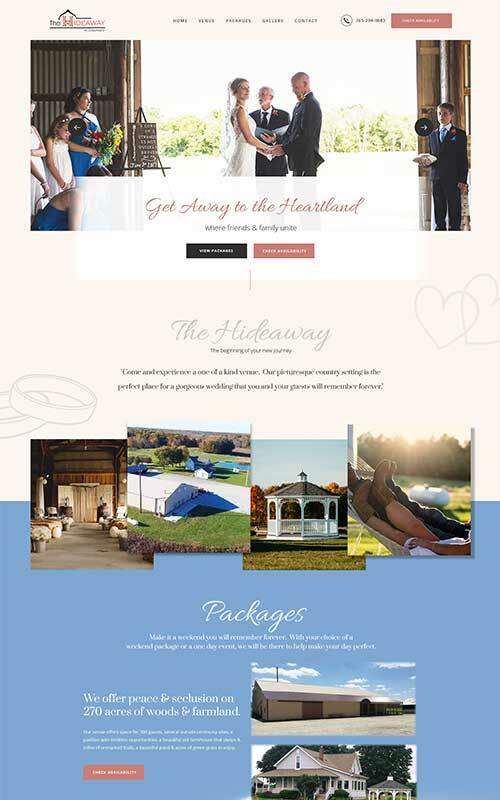 We help business owners just like you help save you time, money and lots of headaches by building a custom website for you. Let us help you, Get a quote today! 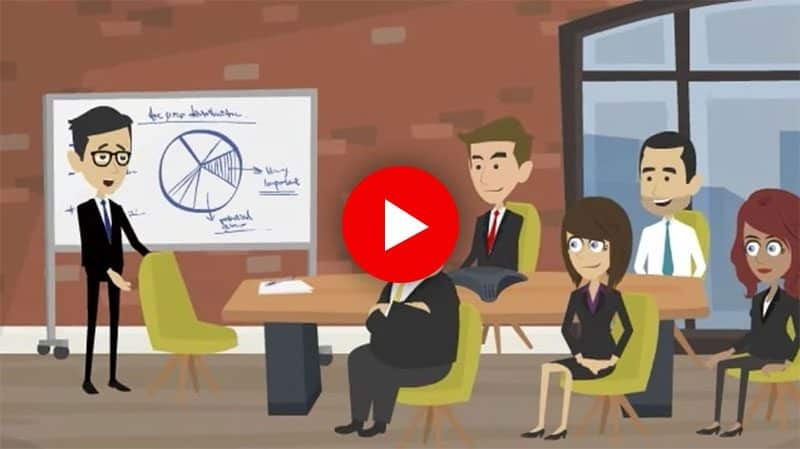 Watch this 30 second video to see if we are the right fit for you! 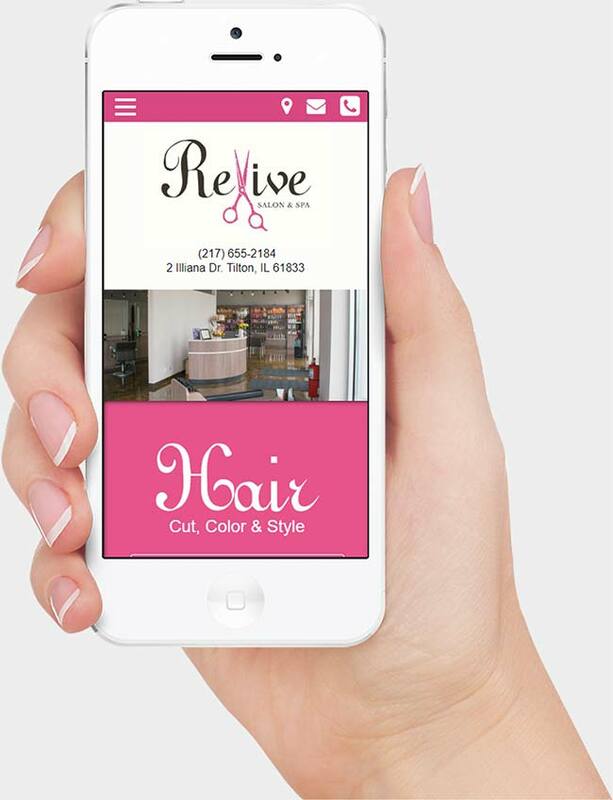 Impress new and returning visitors with a website that is mobile-friendly. 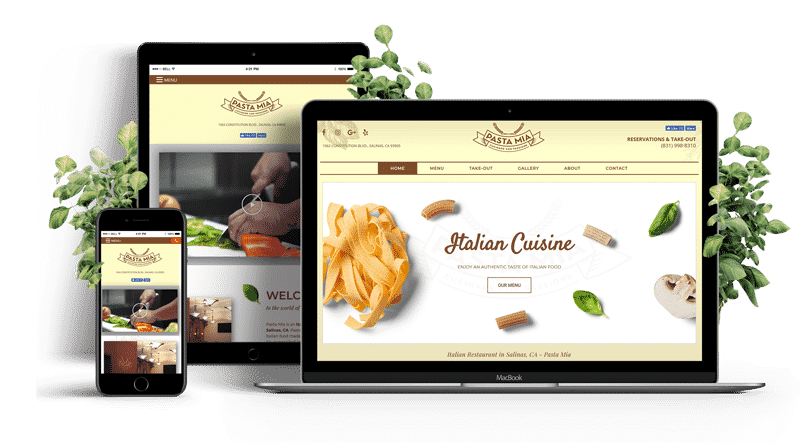 Every custom website we design and develop is Desktop, Tablet & Mobile ready, helping you reach more customers and stay current with the latest technology. 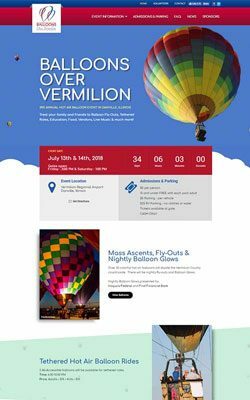 In the modern world of 2018, if your business website is not mobile friendly you are way behind schedule. Google will actually rank your website lower in the organic search results due to their Mobile-Indexing First algorithm update. Find out more information here. Web design and development is seriously complicated. 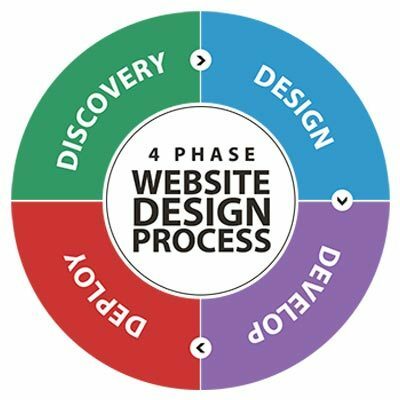 That's why we utilize our Four Phase - 16 step process to help us when building your website. This process allows us to learn about your business and industry then design and develop a website that actually works with your business. 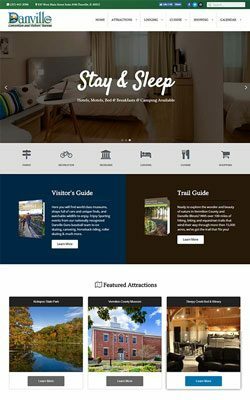 Not sure if a new website or website re-design is right for you? 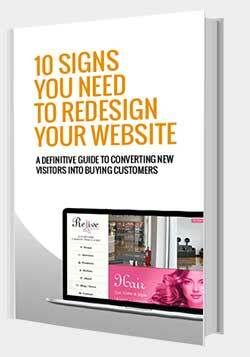 Here is a FREE e-book with 10 signs to consider when deciding.